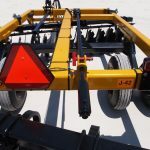 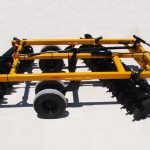 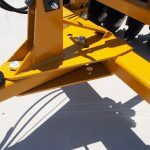 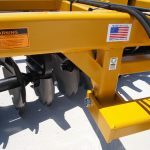 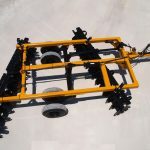 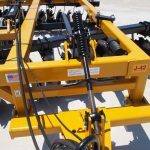 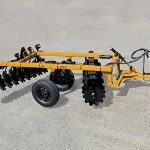 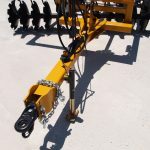 The primary tillage models are available in both 50″ main frames or 86″ main frames (designated with a “B”). 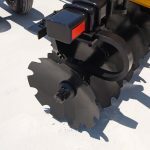 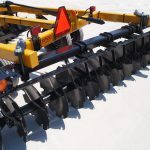 This heavy-duty primary tillage tool cuts and sizes residue, eliminates clumps, and loosens packed soil, helping you prepare your ideal seedbed. 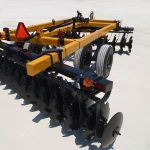 It’s ideal for a wide range of applications. 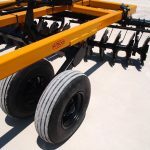 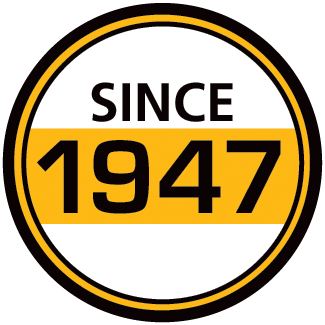 **Equipped with auxiliary frames, clamps, and 8-hole hubs with 15″ x 10″ 8-hole wheels.